this is my go-to lip saver before i put on any lipstick in the morning; keeps my lips from drying out – especially in the winter. loveeeedd this product! 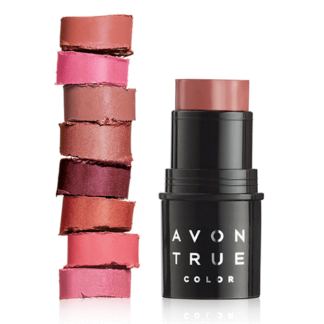 Creates a fantastic base for your lipstick. Was really surprised the next morning with the results. I’m a rep and have never tried this product before. 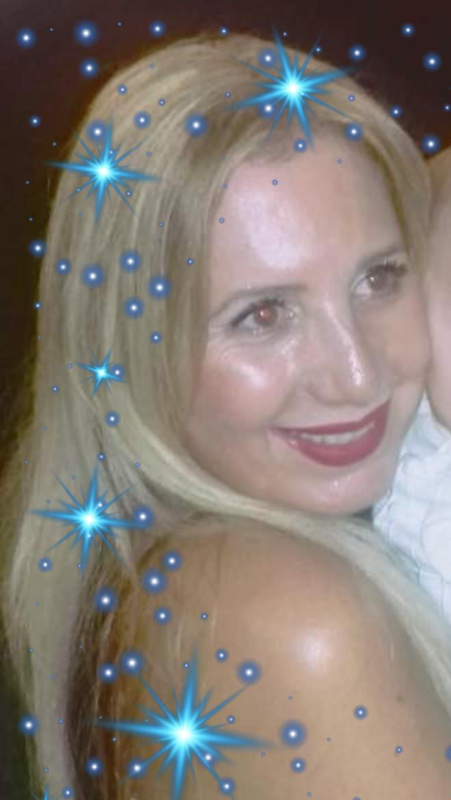 I have loyal customers and they raved about how soft and plump this product made their lips. I’ve had the opportunity to recently try it. I’m in love. This product is in my purse at all times. I love how it make my lips feel and look. I apply alone or even under my lipstick. This product is awesome!!! I have used this product for many years. Love how it feels on my lips before lipstick, especially this time of year (winter). Will continue to use it each day! I received this product from Avon to try and i really like it, i never though i will use a conditioner for my lips, but it definetelly add some moisture to my lips specially in this winter time! great for winter and for matte liquid lipstick! 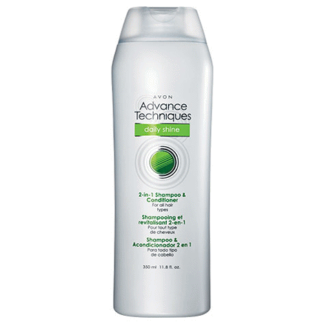 This item was one of the first products I ever tried from Avon, it won me over instantly. I LOVE that it has SPF, which means your lips are protected all year long! I LOVE how it keeps my Lips moisturized and soft all day long. I have no doubt once you try it, you will fall in LOVE with it too!! I received this lip conditioner free to try and review from Avon. As soon as I applied it, my lips felt smooth, soft, and conditioned. And I love that it has SPF 15! 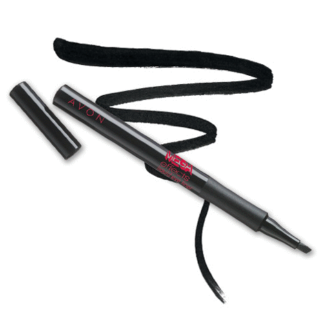 It’s colorless, and easy to wear alone or under lip color for a smooth conditioned look. As a lip gloss, I love the fancy look as it’s in a lipstick tube. It made me feel glamorous when I pulled it out to put on. This product is a definite must have for everyone. Try it!! I had been using a lipbalm to try to heal my dry lips due to a cold. 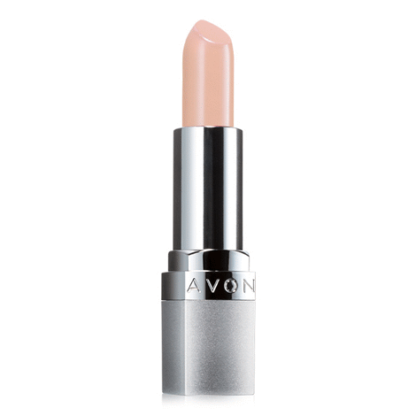 I received a Beyond Color Lip Conditioner with my AVON order so I decided to try it. Almost immediately my lips felt tingly, shortly after the tingling stopped, my lips were smooth, plumped, and hydrated. They felt better after using Beyond Color Lip Conditioner, than after using a simple lip balm. Love it. I always keep several on hand and carry one with me. I use it under my other lipsticks which tones down the colour and also keeps my lips soft. My lips never dry out either from the sun or cold weather. 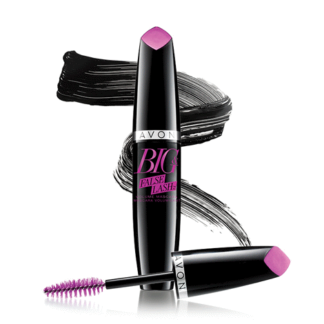 Glides on so easily and is a terrific base for any Avon lip product. I have loved this product since its launch. I have one in each bathroom of the house and one for on the road. Keeps my lips fresh and kissable. Absolutely love this lip conditioner! I use it daily. I always keep one in my makeup drawer and another one in my purse! I love how Beyond Color Lip Conditioner moisturizes and softens your lips. I use it every day, either on it’s own or before applying my lipstick. It’s gentle, great for year round use, good for all ages and leaves lips kissably soft and smooth. It keeps my lips moistureized & makes them feel great! This is my favourite product to keep lips smooth. I love in summer as much as in the winter. Long before I became Avon Independent Representative I have used the Beyond Color Lip Conditioner. It is so un invasive, you don’t feel it on your lips, but your lips sure feel the benefits. 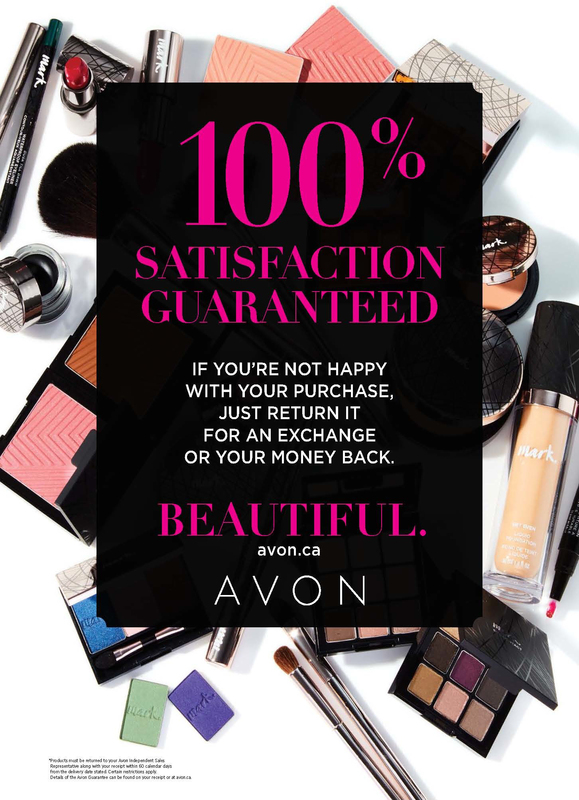 I use this to gift regular clients from time to time when I purchase at a fantastic Avon Representative rate. Even if I can’t use as gifts, I keep a handy supply of at least 2 to sell when asked for a recommendation. All ages can benefit from this magical lip conditioner. Love how it makes you lips feel smooth and soft. It works alone and with your favorite lipstick or lip gloss.